The idea that a shared reading experience (i.e. 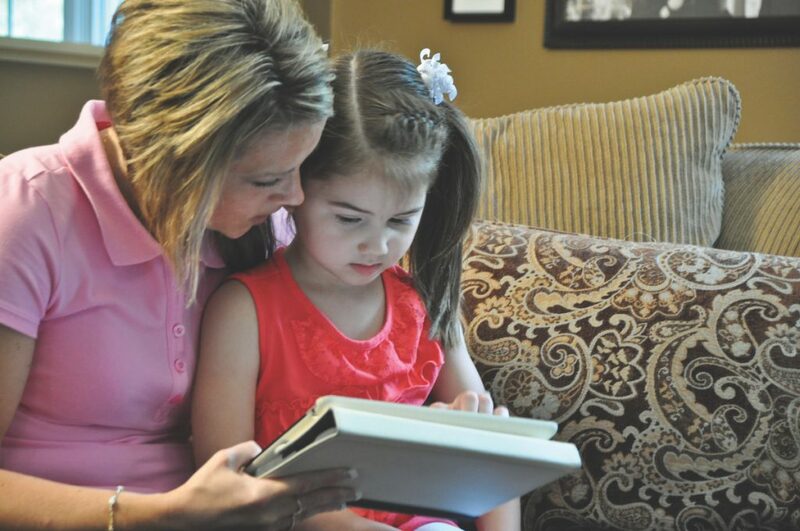 reading a book aloud in a way that engages and involves your child) is beneficial should come as no surprise. There’s been a lot written about how these interactions build early literacy and social-emotional skills. As you giggle together, wonder together, talk about the pictures and words in a book together, your child learns, but the two of you also bond. Less attention has been paid, however, to the value of shared home music experiences; dancing with your child, humming and rocking together, singing along with your favorite recording—all of these have benefits beyond just being fun. And fun they certainly are. When you stop to think about it, don’t many of your fondest memories from childhood involve music? Stories + Songs = Double the Benefit, Double the Fun! The fact that early-childhood music experiences are finally getting their due is, well, music to our ears. And we’re introducing a collection of new home products that encourage exactly the types of interactions the research shows to be important. Best of all, our new products double down on the benefits by combining stories and music! Happy Baby, Happy Day and Ready, Set, Play! With a CD full of baby songs and chants, an adorable peekaboo-themed storybook, and a collection of baby-safe musical instruments, Happy Baby, Happy Day gives you everything you need to introduce meaningful musical moments into your baby’s day. Built around routines like naptime, diaper changes, and mealtimes, the activities are sweet, simple, and easy to share, and the accompanying book for parents is chock full of helpful advice, ideas, and developmental info. Ready, Set, Play! continues the fun with its own collection of music, instruments, and activities, but focuses on more active interactions to help your rambunctious toddler get the wiggles out. The included storybook “This Little Train” will have you and your child choo-choo-choo-ing around the house together. Can You Find Me? presents a backyard game of hide-and-seek as a young boy and girl explore animal habitats and learn all the different ways a tree can be a home. The accompanying “My Tree House” song reinforces the acquisition of the many vocabulary words introduced in the story. Zoo Train and the charming “Allee-Allee O” song that goes with it take children on a train ride through an amazing zoo. No one can resist the opportunity to visit wild animals like lions, polar bears, and elephants, while also getting to hang out with ponies, chicks, and sheep in a petting zoo. Your child will enjoy moving like the zoo animals, and marching, bouncing, gliding, and swaying along with the characters on the big, long train. Here’s a “sneak listen” of the song for you: [Allee-Allee O song]. So set aside some time to enjoy these home music and literacy experiences with your child. You’ll reap the benefits documented by researchers…and the benefits you don’t need science to tell you about. After all, these are the moments that you and your little one will cherish forever. And we’re so happy to be a part of helping you create more of them. 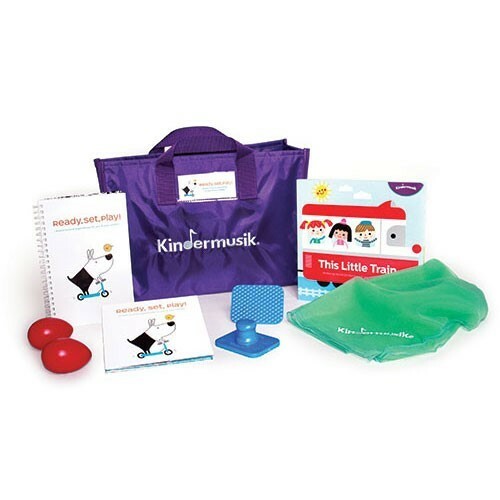 To learn more about these home music experiences and other Kindermusik products, or to locate a Kindermusik class near you, please visit www.Kindermusik.com. The post When It Comes To Your Kids, Investing Early Pays Off appeared first on Minds On Music - Kindermusik.